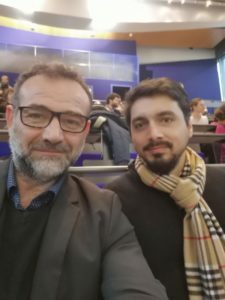 Pierre Cézac and Lionel Huang both represented ISIFoR and Extra&Co during the “Géodénergies Day” which took place on January 22, 2019 in Paris. 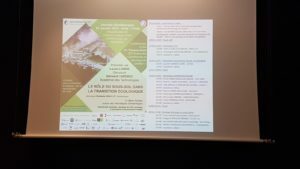 In fact, they attended the lectures and workshops about the question of the subsoil role in the ecological transition. 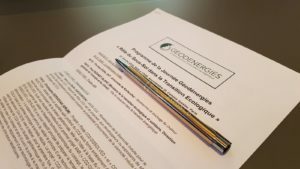 The first edition gathered different partners and actors (from the worlds of the industry, education and research, and local authorities) daily interested in dealing with topics such as acceptability, deep geothermal energy or the storage of heat, CO2 and hydrogen.